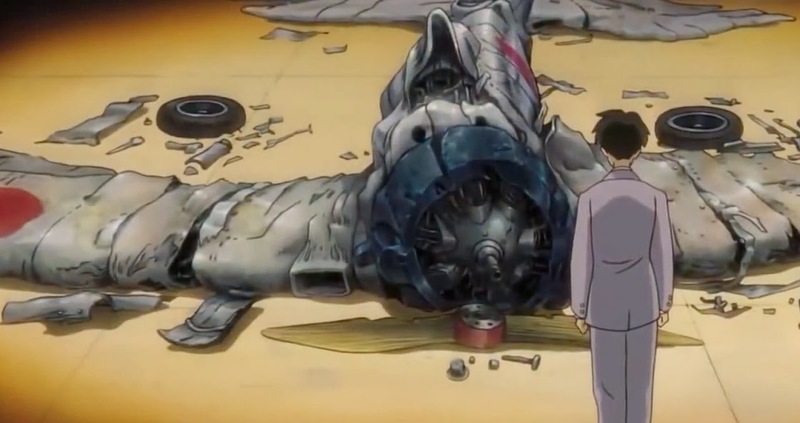 If you’ve ever tried to pick up a complete collection of the works of Hayao Miyazaki on DVD or Blu-ray, you may have had the misfortune of buying one of the several bootleg or substandard quality sets available frequently on both eBay and Amazon. 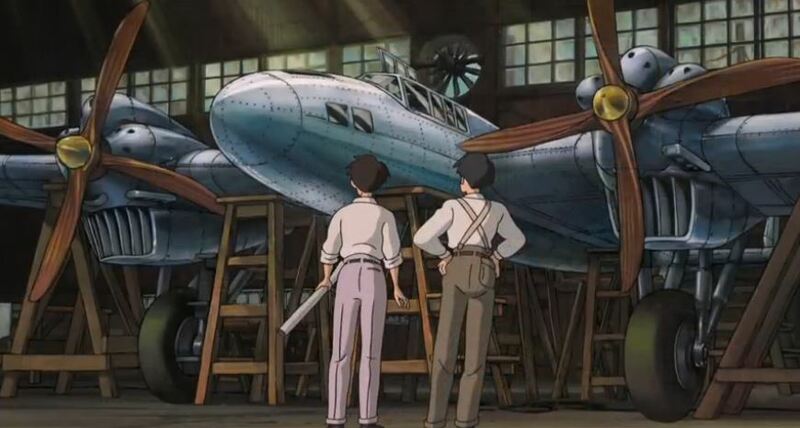 Finally Disney and Studio Ghibli are set to release a Blu-ray boxed set by year-end, including all eleven of the director’s full-length films. 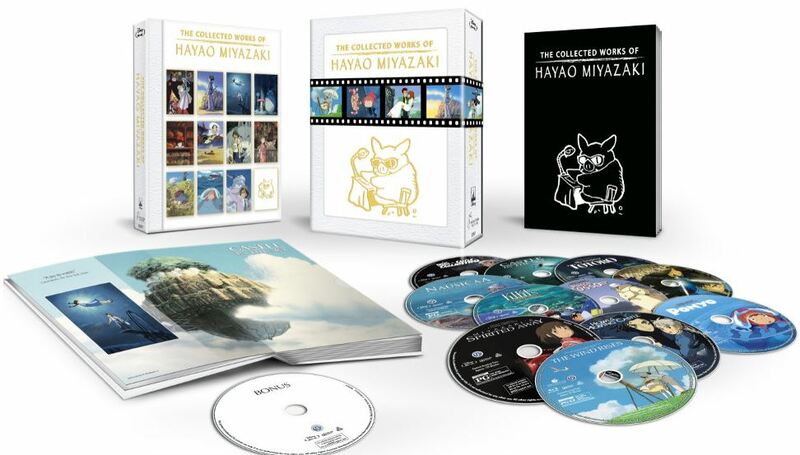 The Collected Works of Hayao Miyazaki will be available exclusively from Amazon and is expected to ship November 17, 2015. 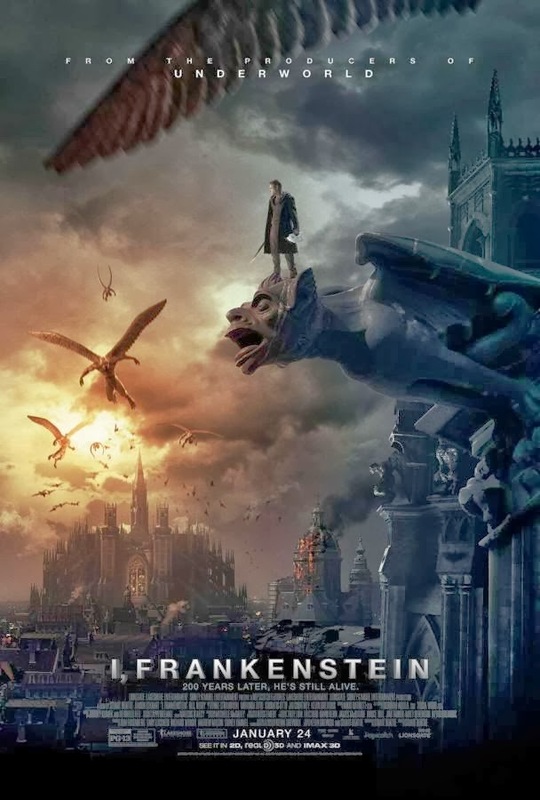 It includes Blu-ray editions The Castle of Cagliostro, Nausicaä of the Valley of the Wind, Castle in the Sky, My Neighbor Totoro, Kiki’s Delivery Service, Porco Rosso, Princess Mononoke, Spirited Away, Howl’s Moving Castle, Ponyo, and his last film, The Wind Rises. Yuki no Taiyo (Yuki’s Sun) — a 1972 television pilot based on a manga by Tetsuya Chiba. It was directed, storyboarded and animated by Hayao Miyazaki.